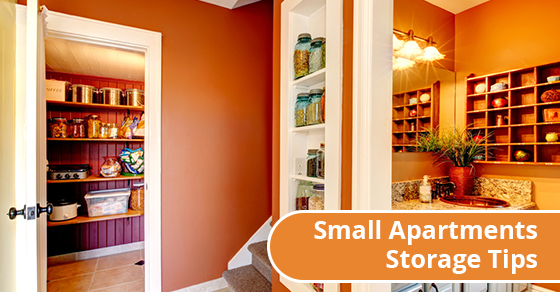 If you live in a small apartment, perhaps one of the challenges you have is a lack of storage space. Moving to a new home can be an exciting time. But it can also be quite stressful, especially if you don’t plan it out. Failing to have enough moving boxes or to rent a big enough moving truck can definitely lead to headaches.